Christine Venturis, the Director of Professional Learning at Center for the Collaborative Classroom. Christine began her career as a classroom teacher in Clark County School District, Las Vegas, Nevada. She has taught educational courses at several universities. 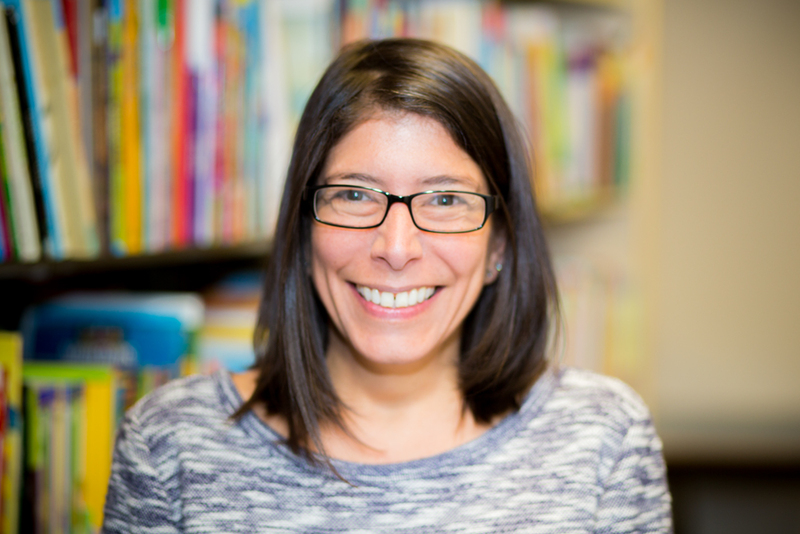 As director of professional learning, Christine works collaboratively with districts, coaches, and teachers across the country to develop both district-wide and site-based professional learning and implementation plans. Christine holds a BS in Education from West Chester University and an MEd. in Curriculum and Instruction with an emphasis on literacy from University of Nevada, Las Vegas.